Click on the link below for an introduction to metal clay jewellery 7 week email course(a lesson a week). 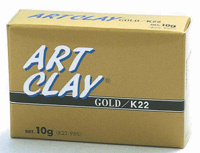 It contains basic information on metal clay types as well as resources and projects. 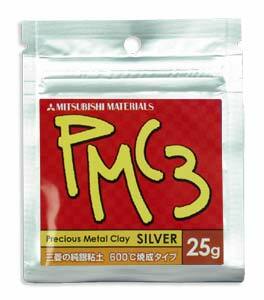 The following are useful links on various types and suppliers of pmc. 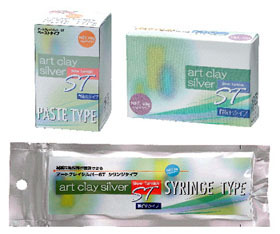 Entry filed under: Downloads, How to, Jewellery making, pmc, precious metal clay, silver. Tags: Downloads, email course, Jewellery making, pdf, pmc, precious metal clay, silver clay.